I just got the signed copy of PHENOMENA in the mail as part of the winning prize for the Heroes of Phenomena contest! For those of you who don’t know, Audiomachine is a production house that specializes in music for motion picture advertising. Some of their most recent campaigns include Maleficent, How to Train Your Dragon, and The Hobbit. Their latest album, PHENOMENA, was the basis for the Heroes of Phenomena contest, where writers and artists had to create an original superhero inspired by one of the songs. The top four winners (ahem, myself included) received a signed copy of the album and got to be published in the first ever Audiomachine ebook companion. I cannot begin to tell you how exciting it is to be part of such an amazing campaign designed to encourage the next generation of authors, artists, and musicians. 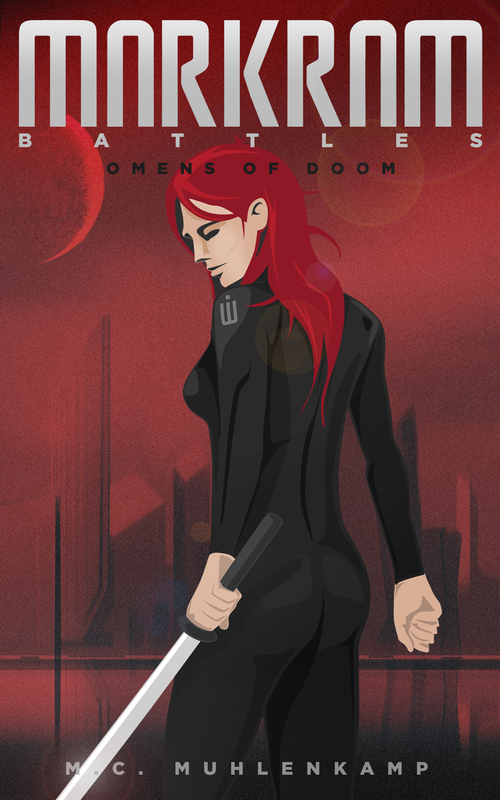 You can download a free copy of Heroes of PHENOMENA from Kobo and Smashwords, or purchase the collection through Amazon. Audiomachine will make a donation to the Los Angeles Youth Orchestra with every download of the PHENOMENA ebook, which makes it even better. You can find my winning story in the dedicated youth section, along with stories from other talented artists and authors. I really hope you like it. Audiomachine’s songs haven’t only inspired The Calling of Hero, which is the story you will find in Heroes of PHENOMENA. It has also inspired many of the short stories that make up Markram Battles, which as you already know, is the collection of sci-fi stories I’ve been sharing with you in the past year. If you don’t know what I’m talking about, don’t fret. 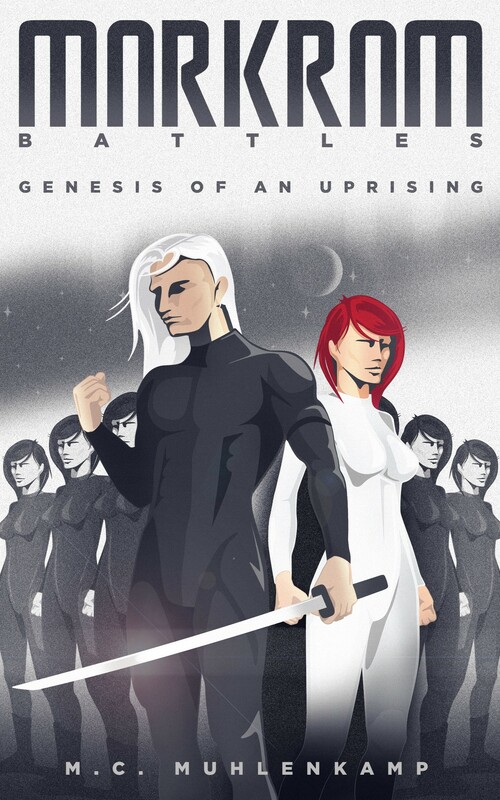 You can sign up for my mailing list and get Markram Battles: Genesis of an Uprising free. Hope the rest of your week goes smoothly and you are thoroughly enjoying the World Cup. Have fun and read on!